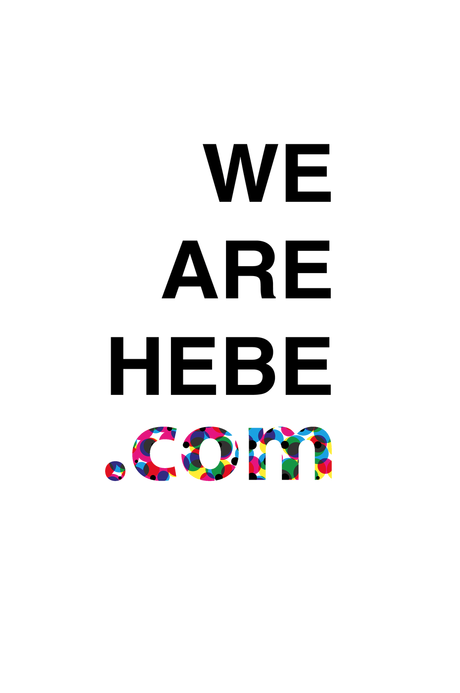 HEBE is a global platform that promotes fashion designers and local brands. It was born in January 2014 with the mission of making the best use of each brand and to look for a greater visibility of the work of designers. HEBE combines new designers and experienced professionals of the sector, synergies between creative artists allow Bilbao to be at the forefront of the fashion sector, optimizing results of all participating brands.